18 Best Hair Straightening Products That You Need To Own! The sleek look is in vogue, ladies. You must have seen your favourite celebs slaying the look at every major red carpet event. And it’s not that difficult to get this uber chic look! Especially when you have the assistance of products and tools that will make your rebellious locks look smooth, sleek and glossy. So, here have a look at the assistance of hair straightening products list that is specially compiled for you. Tired of frizzy hair? Love straight locks? 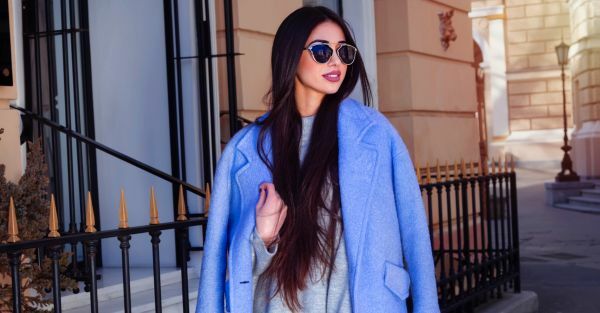 Here we’ve compiled the ultimate arsenal of hair straightening products. It’s time to slay that sleek look! To make your straight locks look shiny and smooth, use this serum. It’s enriched with walnut oil that will make your strands stronger and give your mane that frizz-free and smooth feel. Get a glam look with this amazing hair serum. It's a flat iron AND it's a hairbrush! How cool is that? Straightening your hair is now going to be as easy as brushing it is. Get dreamy tresses with this ceramic hair straightening brush and flaunt your gorgeous look in style! Price: Rs 1000. Buy it here. Want that salon-straight look? Then you might want to grab the best hair straightening cream. This cream transforms frizzy, curly and wavy hair to silky, smooth and shiny tresses. You can get the straight and shiny hair you’ve always wanted with this fab hair straightening cream duo. Apply them both as per the instructions for long-lasting results. 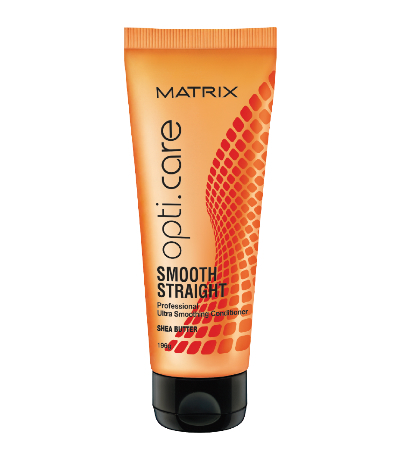 To smoothen your dry and damaged hair, this conditioner by Matrix will make your rebellious locks super soft. To get that perfect sleek look, it’s important for your hair to be smooth and frizz-free. Now, you can achieve that look with this conditioner. Get ready to slay your hair game, ladies! Treat your frizzy hair from the roots, with the help of this shampoo by Organix. It will strengthen your locks and give it a soft and smooth texture. This shampoo consists of avocado oil and cocoa butter that helps smoothen your hair cuticles and nourish them thoroughly! Price: Rs 725. Buy it here. Before you use any kind of hair styling tool, it’s extremely important for you to protect your hair from the heat. This spray has a heat-protectant formula that will provide moisture to your locks and reduce the frizz as well. Spray it evenly on towel dried hair and you’re good to go! 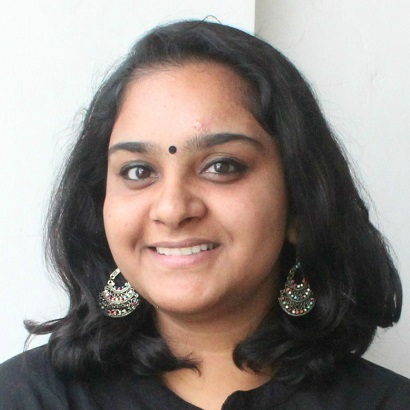 If you have wavy or curly hair, it’s better to blow-dry your freshly washed hair. 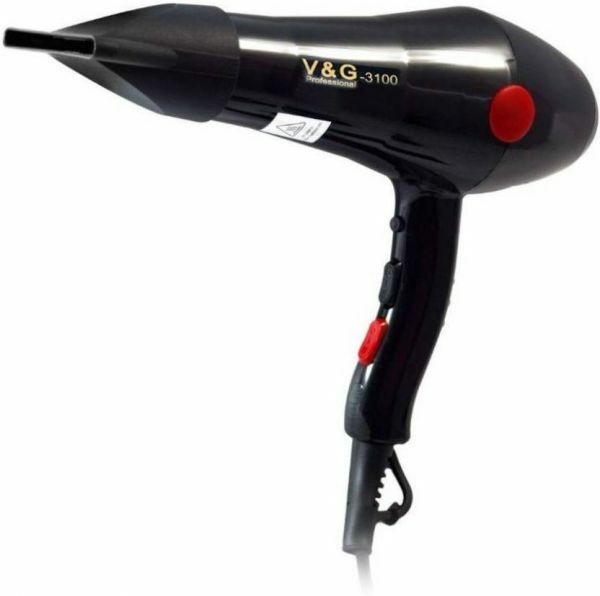 It will help dry your hair properly so that the process of straightening it becomes easier. Also, if you already have slightly straight hair, you can always just blow-dry your strands using a rotating brush. Price: Rs 1509. Buy it here. This hair straightener cream by Streax will help you get smooth and glossy strands. It contains organic silicon solvents that will strengthen your hair from the root to tip. Use this cream to get straighter and stylish hair, ladies! Price: Rs 270. Buy it here. This product will help make your hair smooth and will also protect it from the heat. Get that perfect silky and smooth finish with this fab product. Also, get rid of the frizz that prevents your hair from having that gorgeous shine! Price: Rs 688. Buy it here. 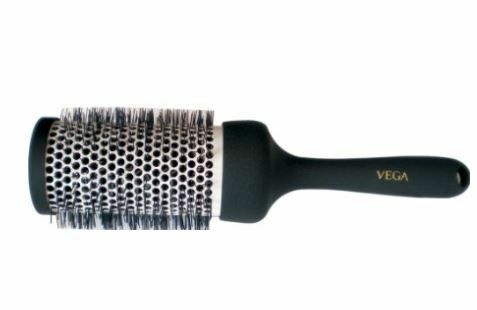 Get shiny straight hair with this non-electric brush by Vega. It is perfect for straightening your hair while you blow dry - the ceramic plates allow the warm air from your blow dryer to circulate properly, achieving that super sleek look. The secret to soft hair is treating it before you even step into the shower. This hydrating mask calms and soothes your scalp - be it dry or oily and makes your hair smooth. It treats your roots and leaves you with glossy strands. Protect your hair from any kind of heat damage with this olive hair protection serum. Other than protecting your hair, it also gives your strands a smooth and glossy look. It makes straightening your hair super easy and we bet you’ll look absolutely gorge! Price: Rs 769. Buy it here. For girls with curly or wavy hair, it’s obvious that you need a hair straightener. Get salon-like sleek locks with this straightener that transforms your frizzy hair into smooth and shiny strands. Now, it’s super-duper easy to straighten any kind of hair. The heat-activated ceramic coating on the brush allows even heat distribution to your hair. It cuts down your drying time and makes your hair setting last longer. You can use this brush while blow drying and/or when using a straightener. It’s super easy to use and will make your locks look gorgeous! Ease the frizz with this styling spray to get super sleek locks. It also wraps each strand with the heat-activated formula to protect your hair from the heat. It makes your straight locks look glossy and oh-so-smooth. Price: Rs 1630. Buy it here. Wellastrate Intense Straightening Cream is specially made for people with curly hair to make their hair look temporarily straight. It is a hair cream that is sulphate free which makes it suitable to be used on the scalp. Giovanni Organic Straight Fast Hair Straightening Elixir is a lightweight crystal clear gel that helps to add silky shine to the hair and keep it straight all day long. Price: Rs 2,799. Buy it here. Khadi Mauri Herbal Hair Serum is amazing as it is made of herbal Ayurvedic formulations and it helps the hair to look straight all day long. All you need to do is apply the serum properly after washing your hair and you are all set for the day. Price: Rs 230. Buy it here. So, these were the 18 best hair straightening products that you need to own right now! Here’s to smooth and sleek hair, ladies!